Full-time refs and an 18-game schedule in the NFL? 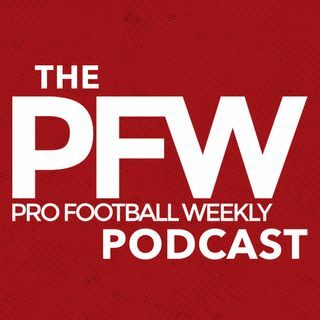 We're ready for Week 13 in the NFL, and Arthur Arkush and Hub Arukush have plenty to talk about, including the possibility of the NFL making efforts to hire full-time officials in the NFL. Arthur and Hub then go over some of the TV ratings issues and what an 18-game schedule would mean for the players, owners and league as a whole. Arthur and Hub then break down some of the best matchups of the week, including the Kansas City-Atlanta tilt.